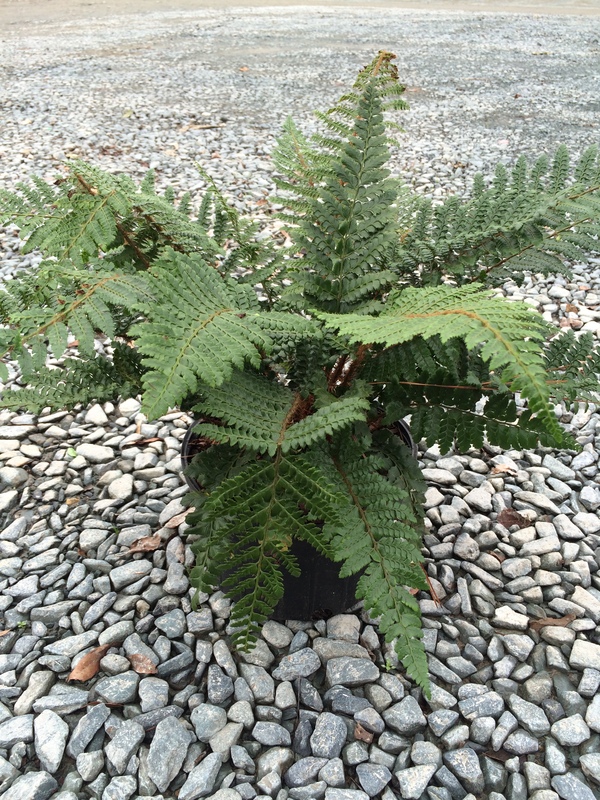 Tassel Fern has lustrous deep green evergreen foliage that looks beautiful mixed with other shade loving perennials such as Heuchera and Hosta. Prefers full to partial shade. Grows 18-24 inches in height. Deer resistant.